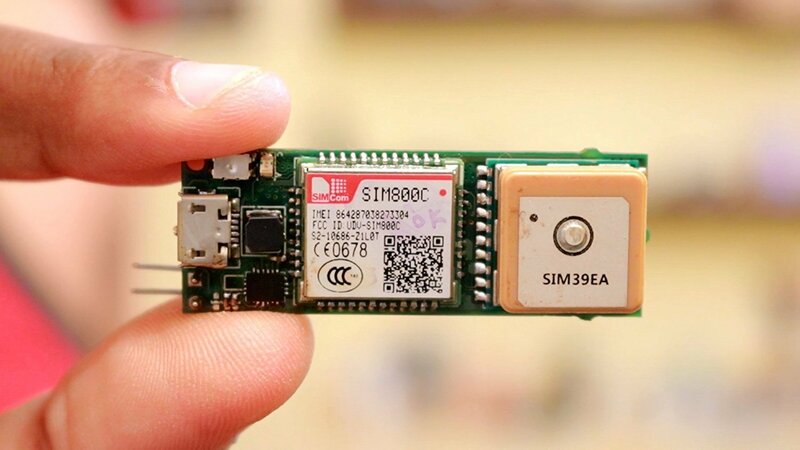 VALTRACK-LORA is a LoRaWAN/GPS based tracking device. It is small in size, low cost & easy to install. 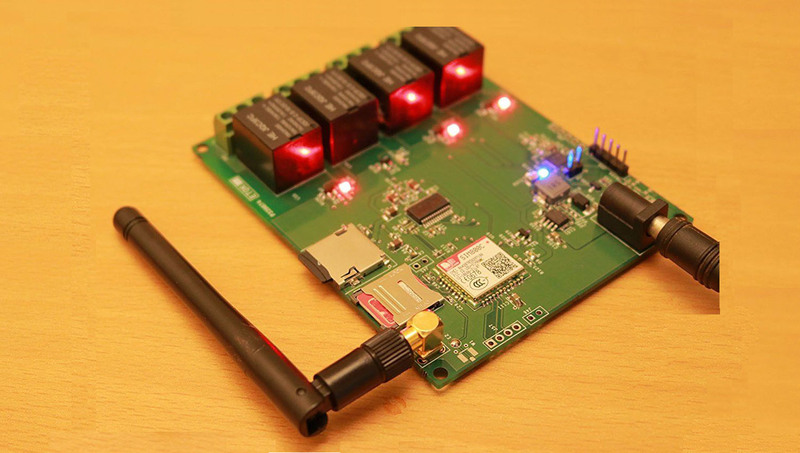 VALTALK v1 DTMF/IVRS based 4 channel relay controller You can control 4 relays by using the MQTT/MQTP. 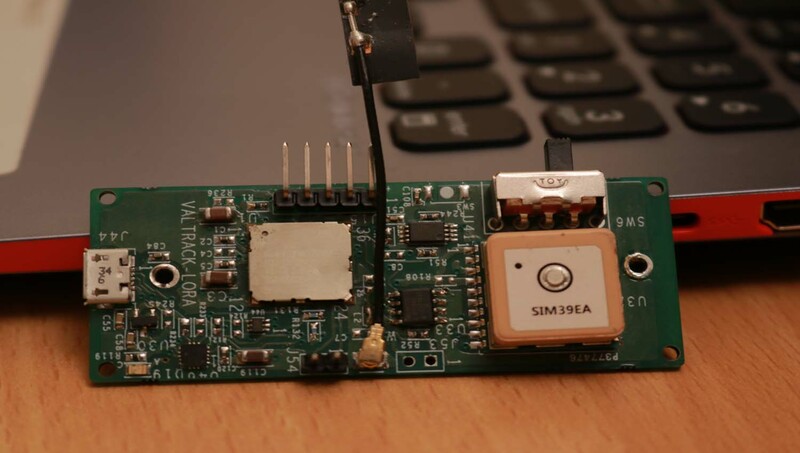 VALTRACK V2 is a GSM/GPS based Vehicle/Personal tracking device. It is small in size, low cost & easy to install. 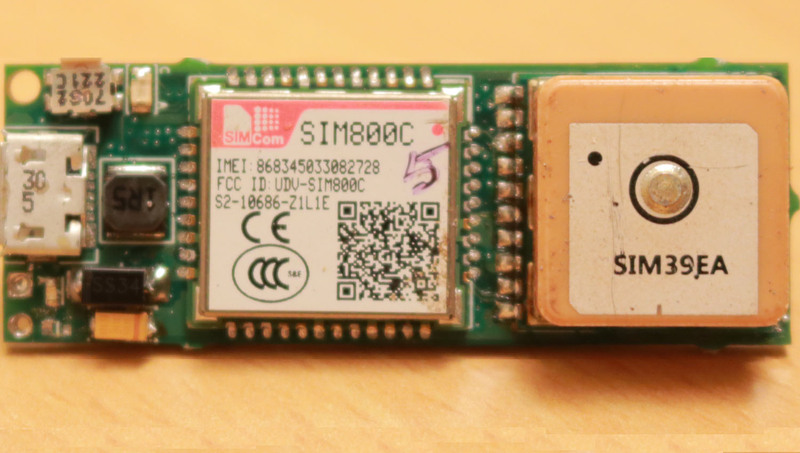 VALTRACK V2B is a GSM/GPS based Vehicle tracking device. It is small in size, low cost & easy to install. VALTRACK-V2B is a GSM/GPS based Vehicle tracking device. It is small in size, low cost & easy to install. The device can be powered using 12v adapter or lead acid battery. The V2B doesnt support LiPo battery and USB charging facility is not present. Device supports HTTP, MQTT or SMS protocol. Get your location on map or cloud or by SMS. Device can be configured protocol modes using Bluetooth Android App. Device is enabled for low battery consumption. Application: Track your Motorcycle, Car. Valetron Systems is a Embedded systems company focussed on M2M and IOT. Copyright © 2017-2018 Valetron Systems Private Limited. All rights reserved.